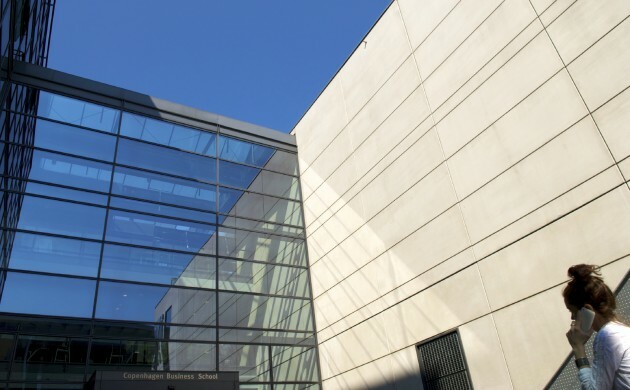 Copenhagen Business School has been ranked as the best school in the Nordic countries for business and management courses by the worldwide university rankings guide QS, and as the sixth best in Europe. CBS came in ahead of the highest-ranking institutions in the other Nordic countries – BI Norwegian Business School (20th), Aalto University in Helsinki (18th) and Stockholm School of Economics (16th) – and also surpassed some of the most prestigious institutions in other European countries, such as the University of Cambridge (8th) and HEC Paris School of Management (7th). London Business School topped the list for Europe, followed by France’s INSEAD and Bocconi University in Italy. CBS was founded in 1917 and has become one of the biggest business schools in Europe, with 20,000 students and 1,500 employees.